When you grow herbs, the ingredients for refreshing, spa-like treatments are as close as your backyard. For a stimulating body scrub, strip the leaves from some rosemary stems and chop them slightly. Mix them with the zest and juice of half a lemon, a cup of granulated sugar and a teaspoon of coconut oil. Use as a shower scrub to exfoliate your skin (but avoid your face, since the sugar crystals are rough). Clean the shower when you're finished, so any residual oils won't make you slip. Editor's note: Consult your doctor before using herbs to treat skin issues or other health issues. Be advised that some herbs can be toxic to pets and children, and our herbal recipes are not intended as a subsitute for medical advice. Avoid using herbs treated with chemicals in food or for DIY beauty products. 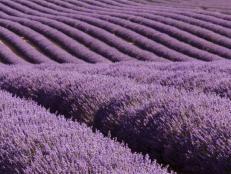 Ready-made lavender lotions, soaps and other products are widely available, but you can make a fragrant facial steam at home. Just lean over a bowl filled with lavender stems and hot water, and drape a towel over your head to capture the steam for a few minutes. (Don't get close enough to get burned!) The combination of heat and plant oils are said to help open your pores, relieve itching and soothe your skin. When you're finished, rinse your face with clean, lukewarm water and pat it dry. 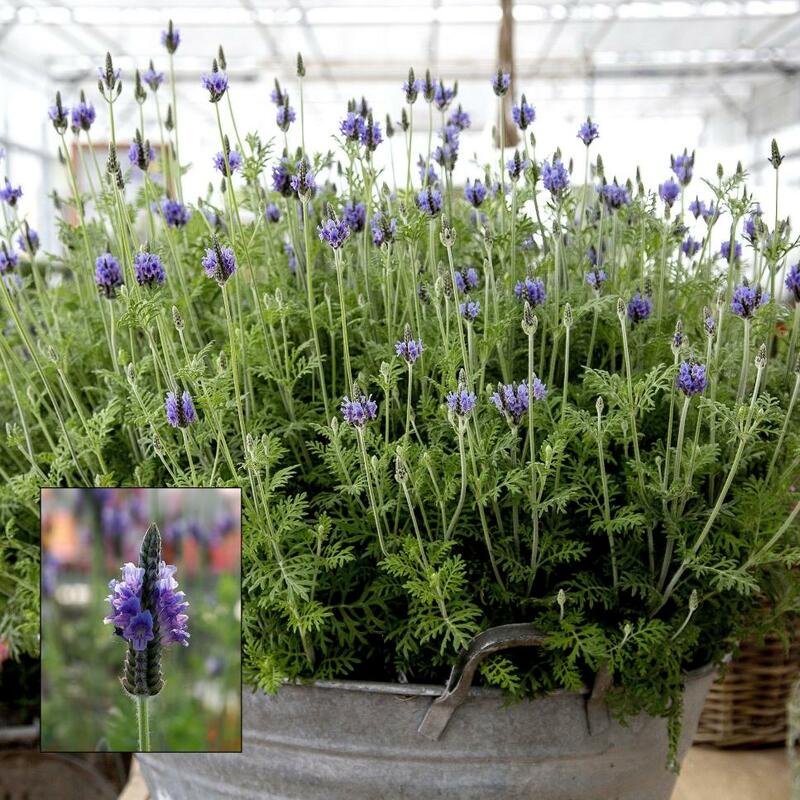 This lavender variety is 'Blue Torch'. 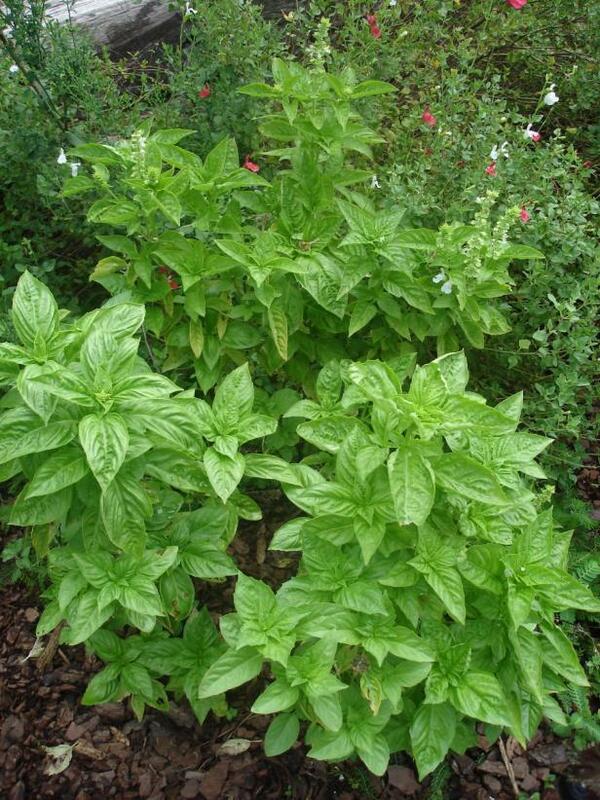 Basil adds flavor to foods, but it's also said to have antiseptic and antibacterial properties that can help heal or ward off skin breakouts. 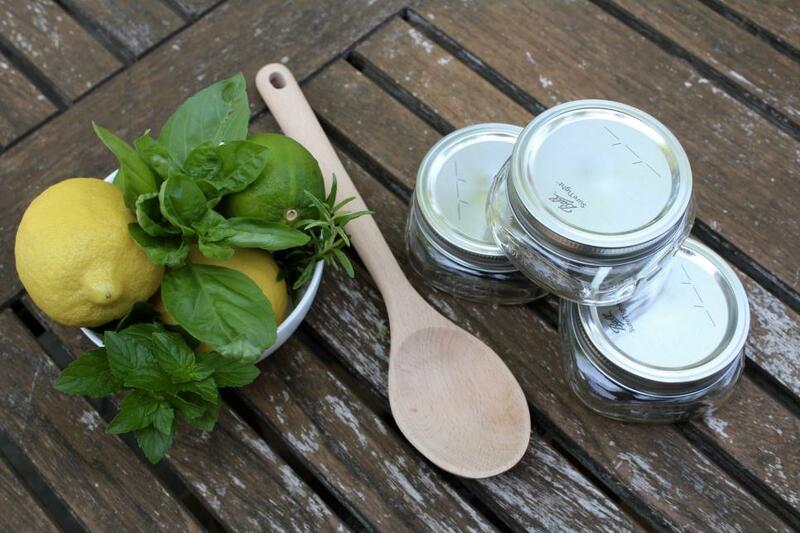 To make a once-weekly facial mask, use a mortar and pestle to mash fresh basil leaves into a paste and squeeze in a little lemon juice. If your skin is dry, add a drizzle of honey. Apply the paste to your skin, let it dry and wash it off with lukewarm water. Rosemary isn't just for scrubs; it also makes a great leave-in hair conditioner. Add a few sprigs to a quart of water, and bring it to a boil. Remove the pan from the heat, cover and allow to cool. Remove the sprigs and store the solution in clean bottles. Rinse your hair with it after shampooing and leave it in, or put it in a spray bottle and spritz daily. Rosemary used on your scalp is said to promote hair growth. Like rosemary, mint makes a nice body scrub. Use about 20 chopped mint leaves, the zest and juice of half a lime, and a cup of granulated sugar. Add a teaspoon of coconut oil and use the scrub in the shower. Clean the shower when you're finished to remove any slippery oils. Mint is also good for restoring shine to your hair. 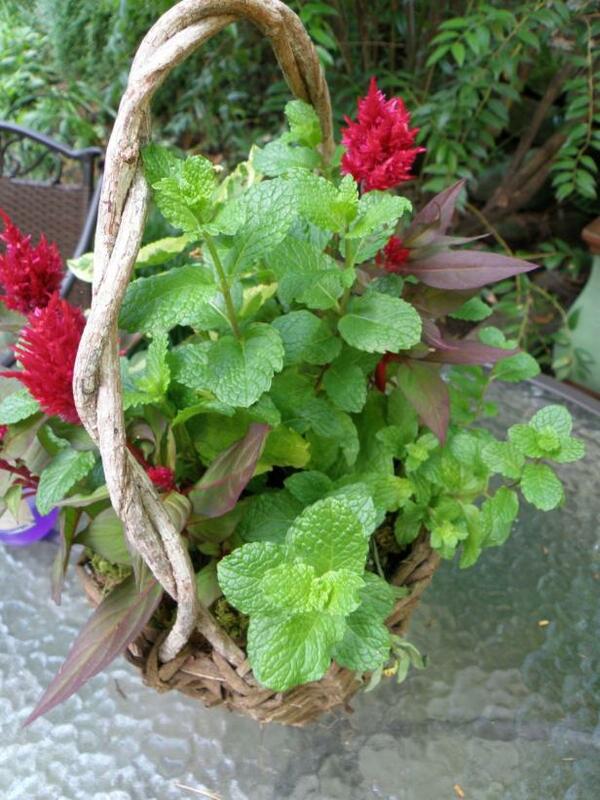 To make a once-a-month rinse, start with a 1/2 cup of fresh mint leaves or a 1/2 tablespoon of dried leaves. 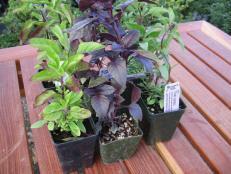 Put them in a bowl with a tablespoon of fresh lavender leaves or 1/2 teaspoon of dried leaves. Add 1/2 cup apple cider vinegar and a cup of boiling water, let the solution cool and strain it. After shampooing, rinse your hair with the liquid, and rinse it again with cool water. 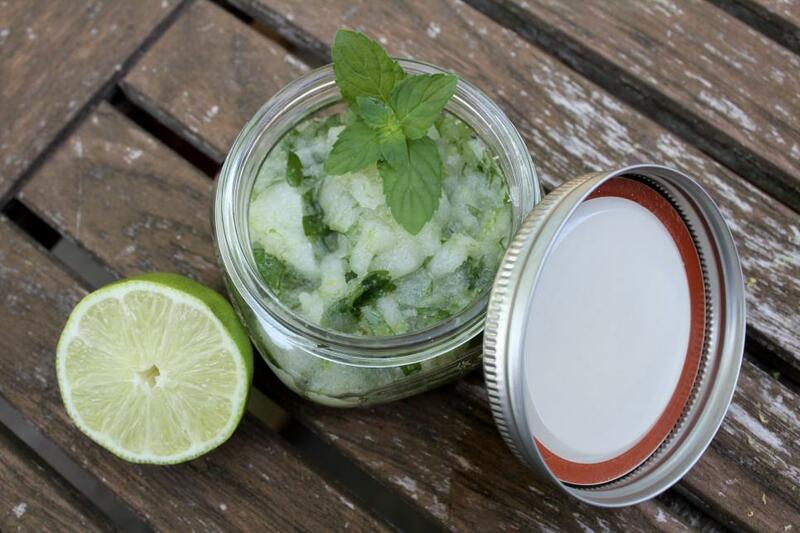 The mint will give your scalp a nice tingle and make your hair smell good. 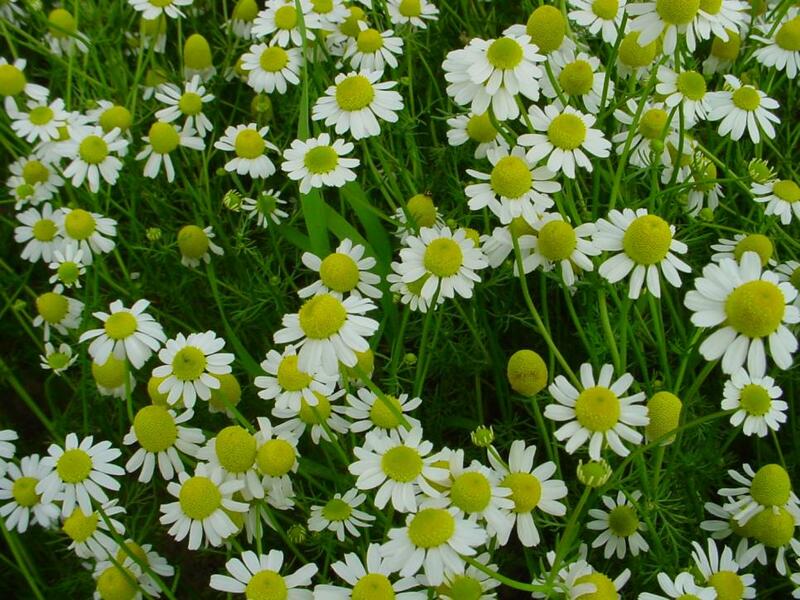 If you've ever had insomnia, you probably know chamomile tea can help you sleep. Some swear by chamomile to help with indigestion. 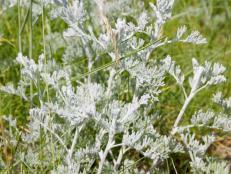 Thanks to its reputed antioxidants and anti-inflammatory properties, this herb may also help improve your skin. Instead of drinking the tea, dab it on your face to help fade spots, fight breakouts and guard against free-radical damage. Sage, packed with antioxidants, calcium and vitamin A, is believed to help balance your skin and fight off signs of aging. It may also help prevent or cure skin problems like acne. 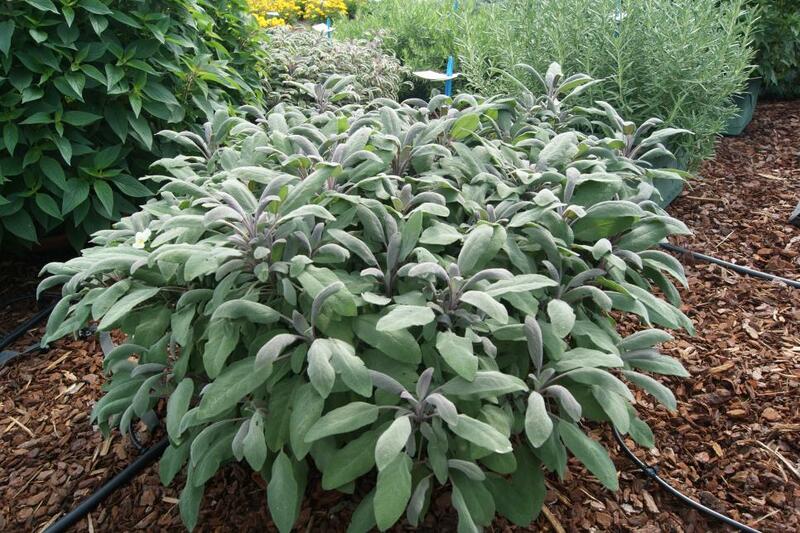 To make a toner, boil a spoonful of sage leaves in a cup of water and let them steep for 30 minutes. When the liquid cools, strain it and apply it to your face. Sage tea can also add shine to your hair; simply boil a teaspoon of dried sage leaves in a cup of water and let it cool. After you shampoo, rinse your hair as usual and then rinse again with the sage tea. You can leave the sage rinse in your hair or rinse again with clean water. 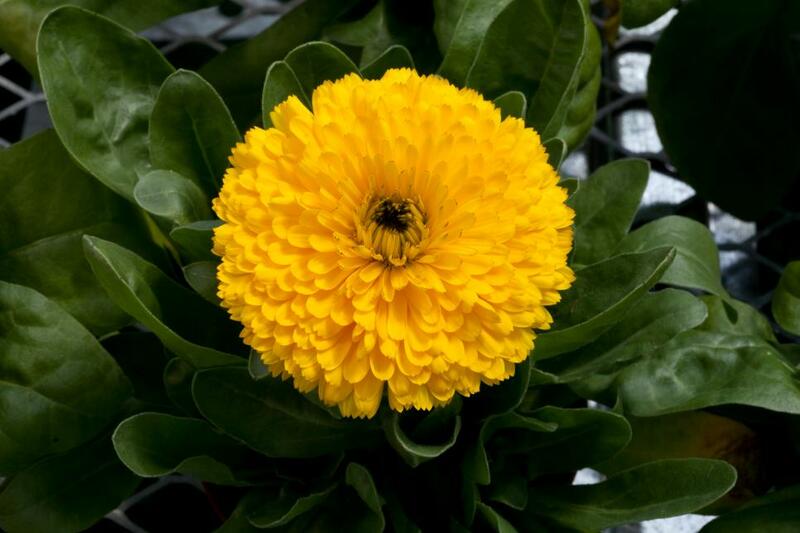 Orange and yellow calendulas are said to increase circulation, ease sunburns and even soothe bug bites. Like lavender flowers, calendulas can be added to hot water and used as a steamy facial treatment. 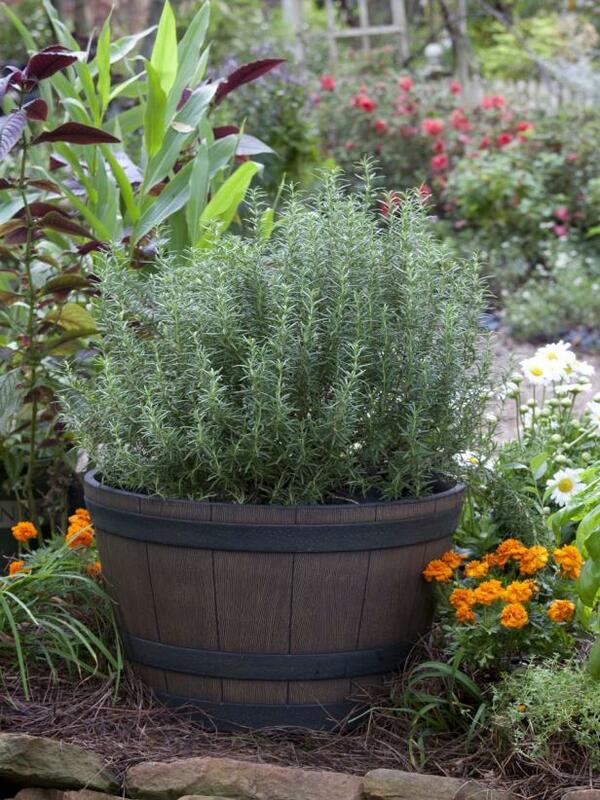 While these herbs have antimicrobial and anti-inflammatory properties, they're also a pretty addition to your garden. 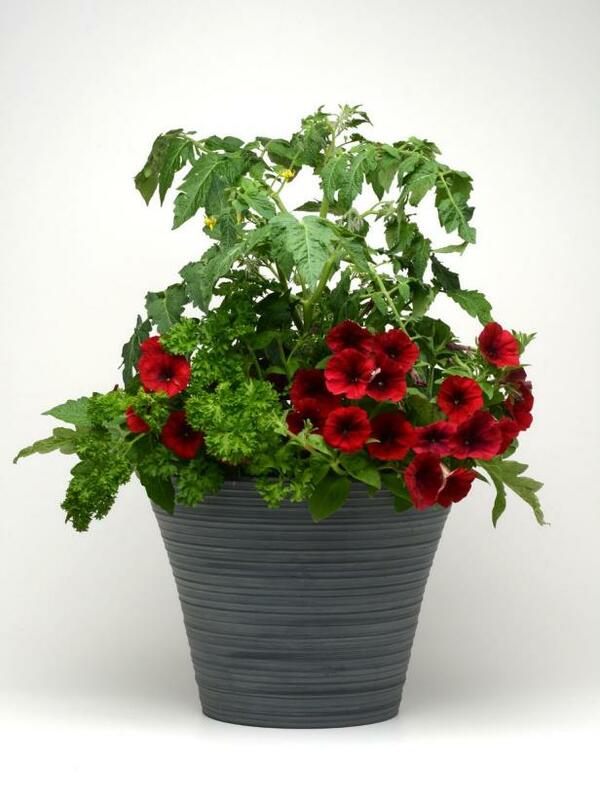 Parsley, shown here with a small tomato plant and red petunias, contains vitamin C and antioxidants that may help protect skin cells. To use it as a skin toner, chop 1/4 cup of its leaves into a bowl. Pour a cup of boiling water into the bowl and let it cool. Strain the liquid, add a teaspoon of lemon juice, and gently wipe it over your face with a cotton pad. Don't forget to eat parsley, too. It has flavonoids that may help prevent some kinds of cancer.